Her reign saw many world shaping events- the introduction of the Penny Post, the deportation of the last convicts to Australia and the acquisition of Hong Kong. 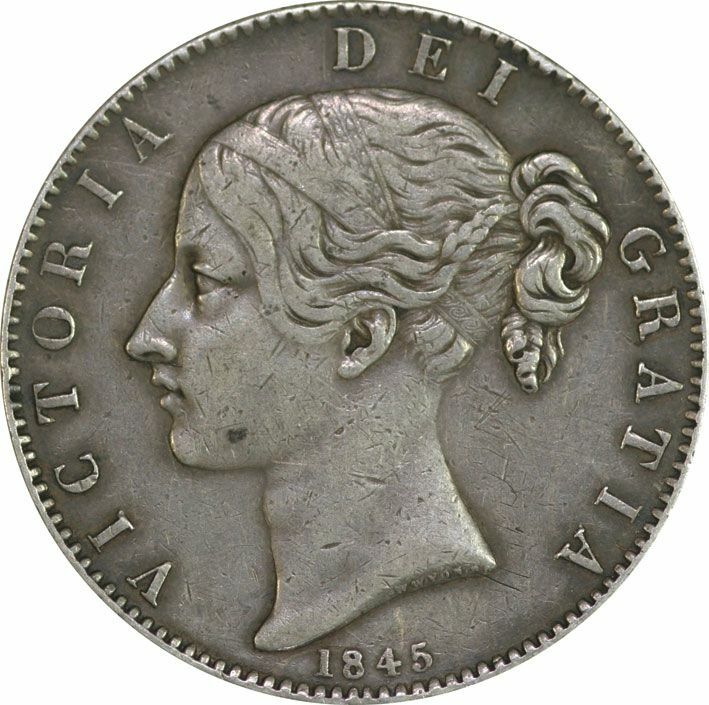 This coin was the first design of the Queen with her ponytail. 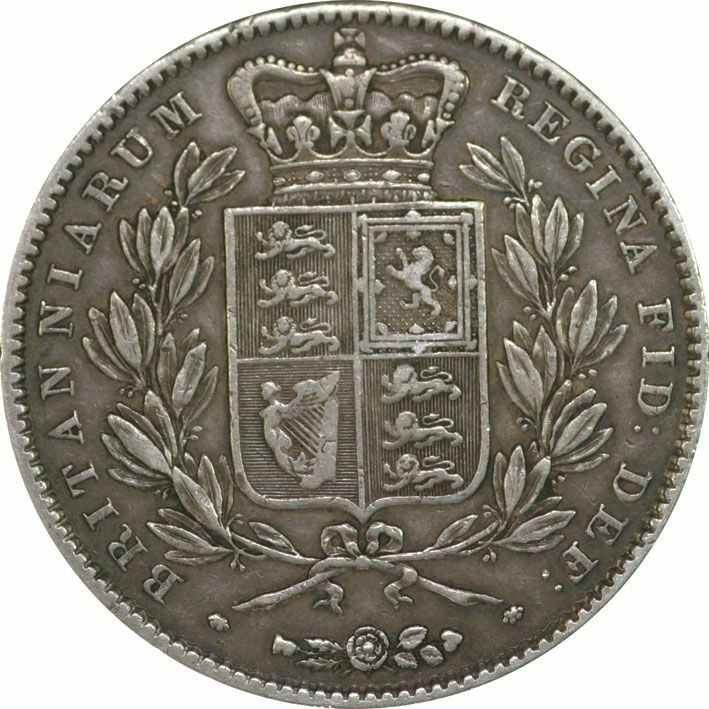 However, the crown piece was only issued for three years 1844, 45 and 47 as a result making this coin quite scarce. In fine to very fine condition.